As usual, it’s coming up to the Third Thursday of the month and it’s time to let you all know that once again, we’ll be having a bit of a bite and chat with like-minded tweeps, peeps and n00bs about all things social media and maybe a bit of general gadget craziness. 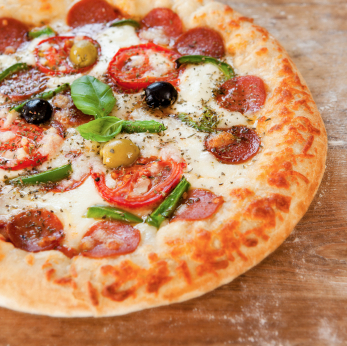 We meet every Third Thursday of the month and have a bit of a meal or pizza at Paparazzi, at 12.30pm. You don’t need to be an expert or an addict, and we encourage everyone and anyone to come and join us and have a chat with like-minded people. We held an evening event on Friday 11th May (just last week!) which was really well attended, bringing a great mix of people together which included teachers, Manx speakers, geeks and very good friends. So if you use Twitter or Facebook, come join us and introduce yourself. If you use social media professionally or professionally casually, we’d love to meet you.